Sometimes there comes a moment when you look aroundaround and you realize that it is necessary to change something. 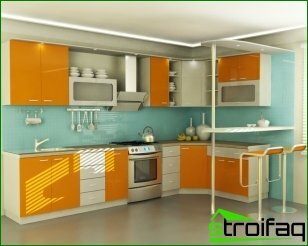 Namely - the design of your home interior. 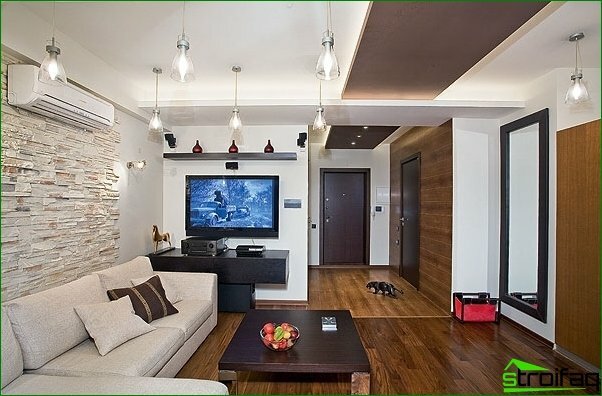 There is a necessity to refresh bored of life and optimize the living space, which spend a lot of time. 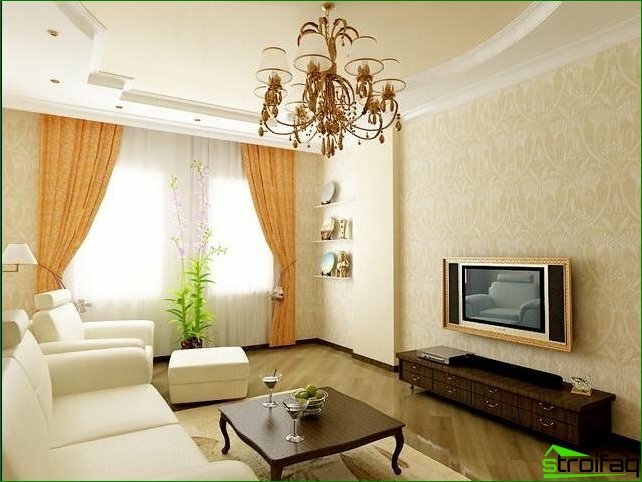 For example, the living room. Today let's talk about it precisely. It is necessary to immediately clarify a few things: change the interior - an important decision with far-reaching consequences, and should make every effort to be extremely positive. 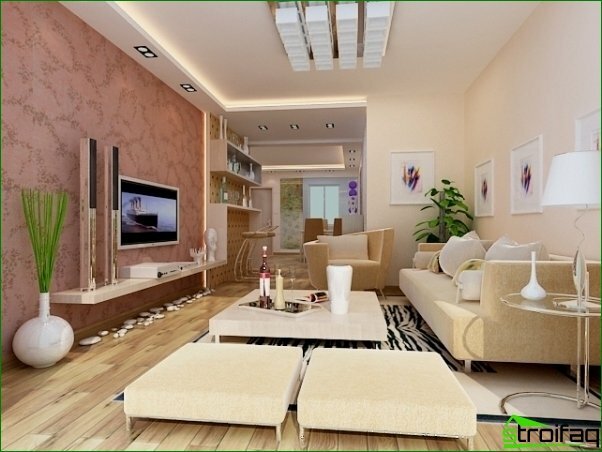 Consider one of the most common options - a living room with a small area. 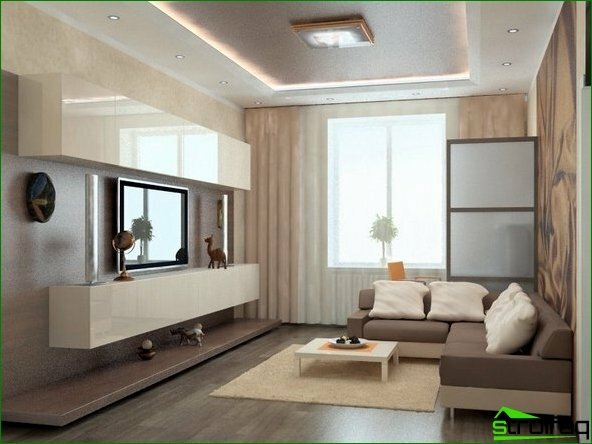 If your order is not too much "placefor maneuver ", the most rational solution would be a free area of ​​the economy with the help of modular furniture and narrow profile of furniture for your living room. It should be placed so that was always the possibility that something move or remove long - the same "maneuver". 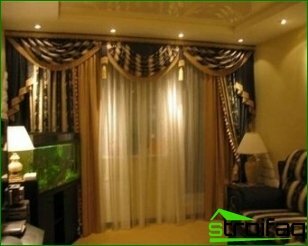 Also it is necessary to stop the choice on variousfolding models of upholstered furniture, be it a small sofa or chair. The table in this case for a small, but the desirable function that will, if necessary to increase its size to the needs arising. 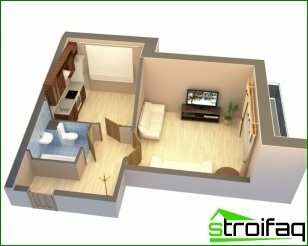 Thus, you will always be able to get access to the necessary elements of a living room, and at other times to have enough free space. 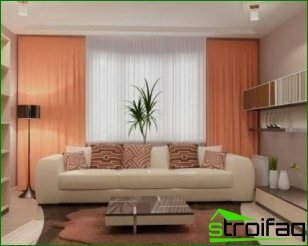 There are several methods From a design standpoint toincreasing the visual area, which is very positive impact on the general form of the room. Firstly, the walls and the ceiling light, and in some cases the floor. Especially there is a need, when the room falls little natural light due to a small number of windows, their size or the shadow side. Secondly, it is, of course, mirrors. 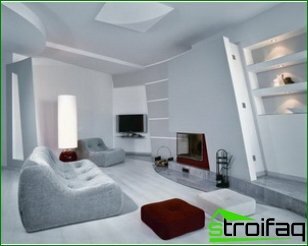 An excellent option would be light such as "light", which will shine not in the room, and the wall that already will reflect soft light back into the room.